You may have seen by now that I like lists. Perhaps not as much as Bee from Vivatramp does, but I still like lists a lot. I’ve recently been thinking about including a weekly list feature on my blog (not including my separate ﻿Bucket List feature, and today I decided I’d start it! 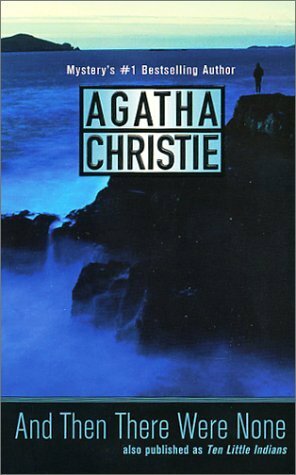 Agatha Christie. I’ve mentioned this love before – her books, tv shows, films – everything about her I will watch or read. I adore her books because even though many were written as long as eighty to ninety years ago, she still has such a wide readership, young and old. Her mysteries keep me on the edge of my seat, and some of her books I’ve re-read four or five times. 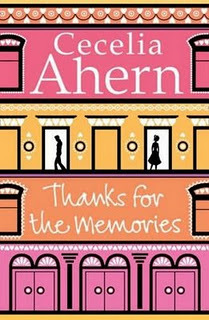 Cecelia Ahern. 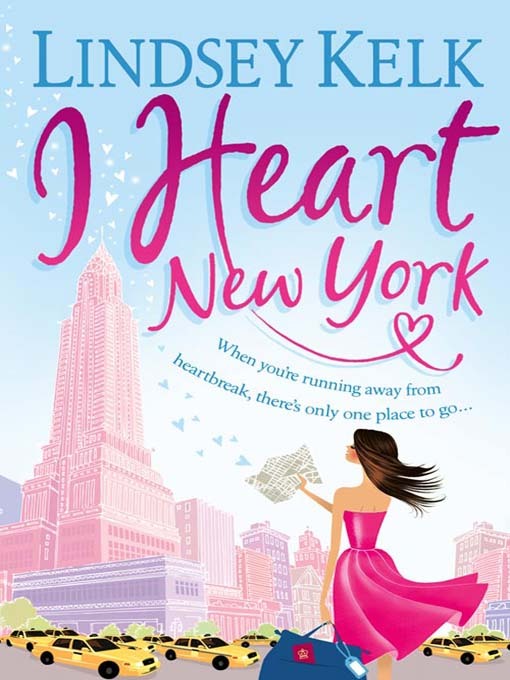 I love Cecelia because her books are chick-lit, but with a difference. She includes all the elements of chick lit in her novels, but adds something a little different and sometimes quite peculiar to her stories. 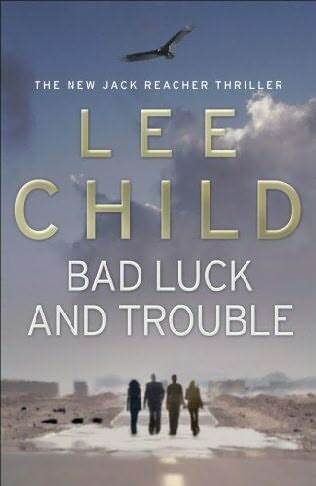 Lee Child. This author is on my list purely because of my boyfriend. I’d never heard of Child before meeting Steve and I doubt I would have discovered his work for myself – however, I am glad to have been introduced to his work as he is definitely one of the finest writers I have ever had the pleasure to read. Martina Cole. I never used to be a fan of Martina Cole when I was younger, but as I’ve matured, I’ve grown to appreciate her work. My Aunt is a massive Cole fan and always passes on her copies to me, which has led to my love affair with this woman. 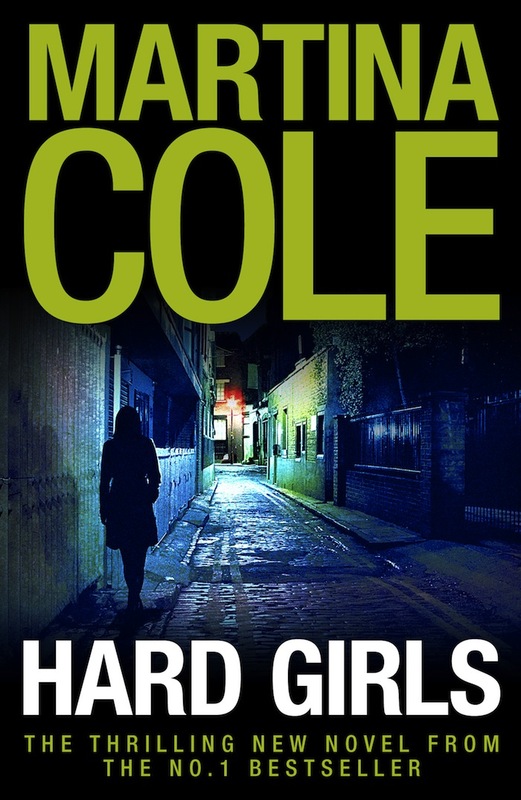 Her hard-hitting and often violent novels may not appeal to all but Cole is definitely one of the best novelists of the past twenty years. Roald Dahl. Here’s where my inner child appears. 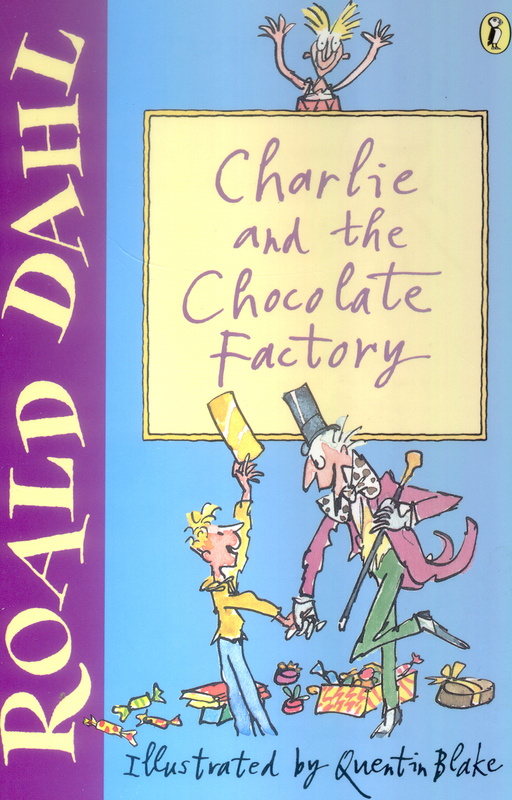 Dahl’s stories are often dark and completely loopy, but there is a certain charm about his books which enthral his readers, myself included. The stories keep you both entertained and in awe and I remember making my Mum buy me every Dahl book she could find when I was younger – definitely obsessed. Lindsey Kelk. One of the best authors to emerge over the past few years, Lindsey keeps me entertained with her wonderful stories and sense of humour. 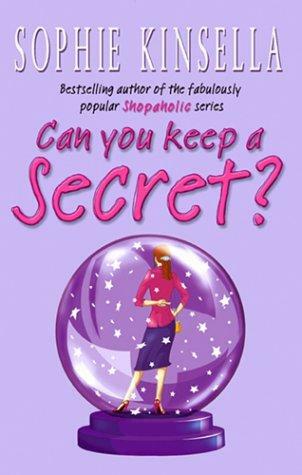 Her books may not be hard-hitting Tolstoy, but her own brand of chick-lit is entertaining and fresh. 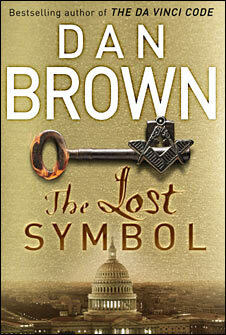 Dan Brown. Simply put, one of the finest authors of the decade. Each time I start a book of his, I cannot put it down until I have read it all – each one keeps me gripped and wanting to know what happens next now. Although the films aren’t necessarily completely true to the novels, they’re also a great sideline – read his novels, watch the movies – you won’t regret it. Sophie Kinsella. Possibly my favourite discovery of the past ten years, Sophie’s books are unoffensive and happy – something that most authors fail to achieve. Chick-lit at its best. Jacqueline Wilson. Another childhood favourite. Although the stories often seemed very strange compared to real life, strangely Jacqueline’s books also portrayed real life very well. 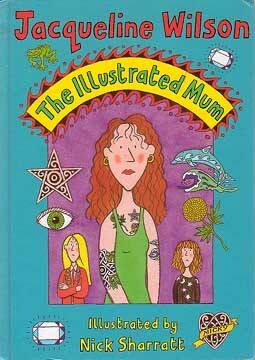 I used to love The Illustrated Mum and Double Act for the real-life issues they portrayed that other children’s authors wouldn’t dare to or dream of writing about. Plus, the illustrations by Nick Sharratt were always fantastic! Kate Morton. A fairly recent discovery of mine, Morton brings you novels that really draw you in. Each time I read a story by her, I feel like I’m there with her characters, experiencing what they themselves are going through and feeling what they feel. It is very rare to find an author nowadays that can provoke such an emotive response from me, and I love her for this fact. EDIT: Just realised I’d left J.K Rowling off the list – how could I? So make this a list of my top 11 authors instead, aha! Who are your favourite authors? I always like new reading material and being introduced to new work – so leave your suggestions below! I’m coinciding a week in pictures with a mini haul this week – mainly because most of my pictures are of my purchases aha. I don’t have many pictures this week, but enjoy. Oh, the joys of being pregnant! My mum seems to like buying me chocolate recently as I reach the final stages of pregnancy – and who am I to complain? I shared the Matchmakers, but I have to admit I scoffed the lot when it came to the Guylian chocs…they just aren’t for sharing! My second Latest In Beauty sample box arrived. This time I chose two samples for me and one for Steve so he could try something out! He’s already wearing the Hugo Boss fragrance, so that may be something to put on the possible presents list for him for Christmas. As you can probably see too, he wasted no time in ripping the packaging to get the sample out – like a typical man – even though he knew I wanted to take pictures – awkward boy! Sasy & Savy Lavender hand and nail cream – I’m not normally a hand cream type of person, but I thought this would be worth a try – I really should take more care of my hands, especially coming into the winter months. Dr Bragi Age Management moisturuser gel – Some people may say I’m too young at 21 to be thinking about age management products, but my aunt is always nagging me to take care of my skin now before its too late – and it works for her – her skin looks nowhere near her true age! Hugo Boss for men sample – I already mentioned this in the above mumblings, but this was a little treat for Steve to try. He seems to love it though, so this definitely may be worth a purchase. Lastly, my mini haul. I also bought two beautiful books in my local WH Smith from a local author – they’re for young children and have the most beautiful stories and illustrations (and the author/illustrator even gave me some colouring sheets for the older children) but I didn’t want to post about them on here in case the children’s parents see, as I’m giving them as a surprise. Scene Of The Crime, Keech Cottage charity shop, 25p (down from £2) – Anyone who knows me knows I love a good murder mystery whether it is on the tv or in a book. I also love reading about real-life murders, trying to work out the psychology behind the people and why they would commit such heinous acts. This book talks about the settings for numerous murder mystery shows and novels, talking about what landmarks and buildings inspired some famous stories. It isn’t everyones cup of tea, but it is certainly mine, and I’ve already started it. Also, because I got the book for a bargain price of 25p, I bought a couple of the charity lottery/raffle tickets – Keech do a wonderful job and I’m more than happy to support them. Vintage Vixen – I adore this woman! ﻿It’s Em – She bounced back from a breakup with a new look and is back to her blogging best. A Slice Of My Life – A fairly recent discovery of mine, I always look forward to Leanne’s posts. Makeup Savvy – Fee’s blog is just absolutely stunning. Savvy, she truly is, seeking out the most affordable makeup treats she can find. Having spoken to her a fair few times on Twitter too, I can honestly tell she is one of the loveliest bloggers I’ve ever spoken to. Little Chief Honeybee – I look forward to every single post of Kaelah’s. I love her outfit posts, her posts about her business and her Honest To Blog posts – she isn’t afraid to say what she feels, and I love that in a blogger. Plus, she’s also absolutely gorgeous! 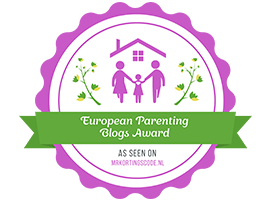 Do you have any new favourite blogs that you’ve discovered?